We conduct programs at schools, homes, assisted living facilities, and now we offer our office team builders . Want fresh eggs in your own backyard? We can show you the way. We teach our clients how to become urban chicken farmers, get back to the basics, and become a little more self-sustainable. Let us build you a custom chicken coop. Look at our section, “Custom Coops We Have built” for some pictures of past coops. If you can dream it, we can build it! From our service plans to our custom feed Chicken Chew, we make owning City Chickens fun and easy! Let my wife and I be much more than just a cleaning service. Let us care for your flock as if it were our own. 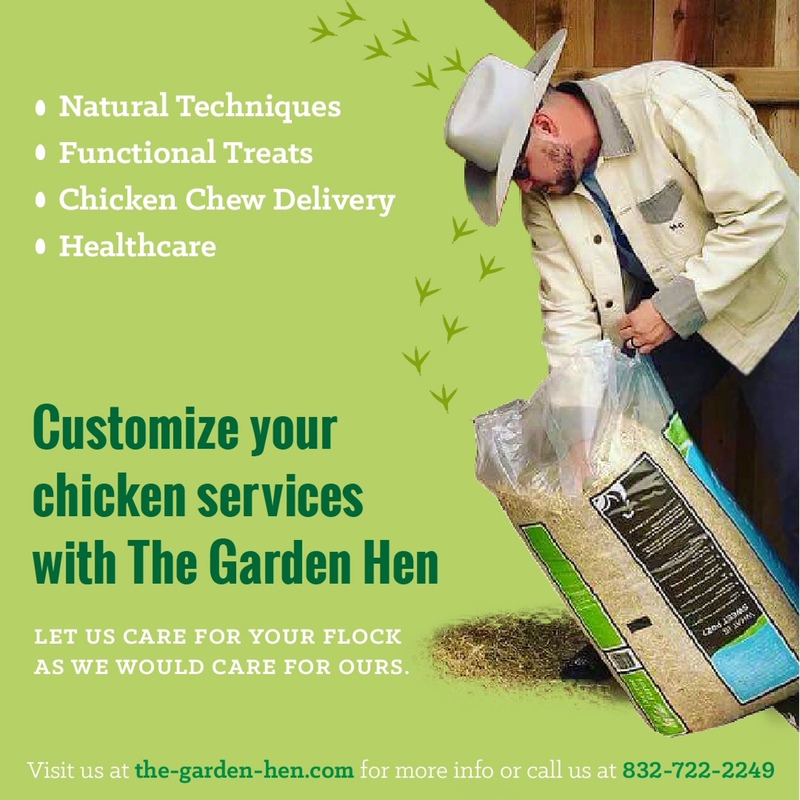 The goal of our service is to make your backyard chicken experience enjoyable and as stress free as possible.We can help clean your coop, replace bedding, help with feed structures, and even provide a small level of health care for them. There are a wide variety of ailments chickens can come down with…. We are equipped to solve the problems listed in our Health Care section. Nothing is 100%, and we are NOT veterinarians. We try to take a natural approach to most issues, but sometimes meds are necessary. Nicole and I can help with most all situations related to backyard chickens. Our service clients can enjoy increasing benefits with our various levels of service.Our service plans can be weekly, bi-weekly, or monthly. We also ask you pay monthly or quarterly. Payments are up front and non refundable. We accept checks, paypal, or venmo. Distance does matter. We will calculate your address and service request….Then we will put it into our route schedule and give you a firm price for service within 24 hours. If you live further than 20 miles from us, a small trip/gas fee will be added.Any service member can add our feed Chicken Chew for delivery, but signing up through our delivery system on myurbancoop.com will get you a discounted promo code.If you choose to not be a service member, we have an a la carte menu when it comes to health care and small services. Descriptions of service: Coop Refresh- We will replace the bedding in needed areas, bag the old, and place Koop Clean in said area. We are happy to leave the old bedding behind or place it in your compost. Basic Coop and Flock Check- We will give the perimeter of your coop and needed areas a look to make sure that it is secure. Check for signs of predators and if needed we will offer remedies. The flock will also receive a quick once over making sure there are not any ailments or issues on the surface. If a problem is found, we will bring it to the clients attention. Wing Clipping- By request, we will clip wings once per month, or as needed. Aggressive Roos can be an extra charge. 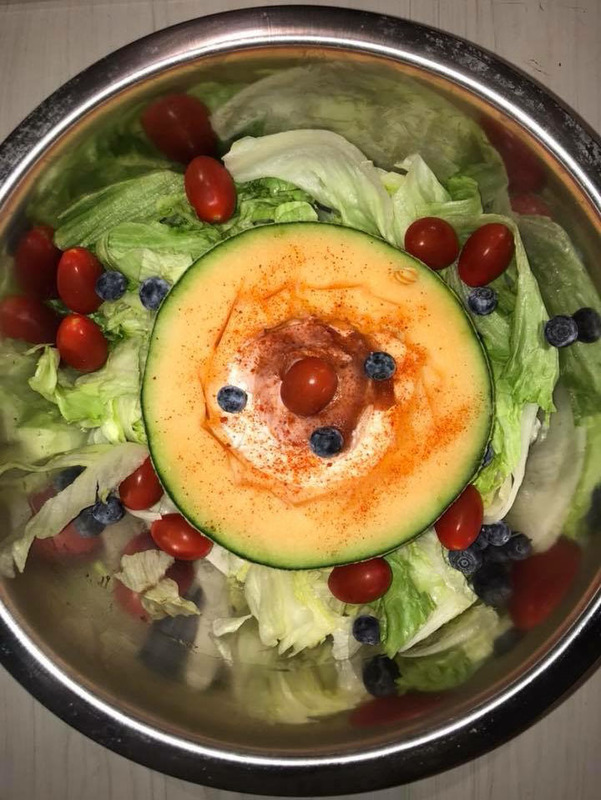 Functional/Natural Worming Treat- Each visit we will administer a functional treat such as a salad or fruit medley with certain organic or natural ingredients to help build an immunity to worms and other parasites that may pray on your flock. Seasonal Comfort and Immunity Boost- In each season the flock will receive various probiotics, electrolytes, and super foods to boost immunity in times of high heat or low temps. Our flocks are not used to super low temps, and our highs in the summer can be unbearable. The techniques we use will help in these extreme times. Free Fertile Eggs- If you get a broody hen, we will give you fertile eggs once per quarter. If the hatch is incomplete or does not happen, a second set will be provided at half the price of our a la carte menu. Basic Predator Removal- We will remove any apparent raccoon or opossum problems that may arise. We will come once per week to set a trap and remove any varmint caught back into the wild. Other varmint removal request or extra trips setting traps may occur in extra cost. Health Care Plan- On our website (in our a la Carte section) are a list of ailments, illnesses, and special needs we offer a discounted price for service members. All service members get the trip fee waved. Medical procedures, medicines, or treatments will cost extra.